TomTom is Helping Me #GetHomeFaster & You Can Win! Each school day, I commute 108 km to school. Three of those school days, I drive another 108 km to take my daughter to her swim team practices. Add on weekend errands, practice and events and I literary drive 1000 km each week. I can make two obvious observations about drivers in Ottawa. Most people drive responsibly, within the speed limit and with care. The other observation is that as soon as the snow is gone the construction starts. Construction means that my regular routes are congested and it takes me twice as long to get to my destination. TomTom is helping me get to where I need to go faster and more efficiently with the TomTom GO 500 GPS. The are helping me gain back the precious minutes in the day and be able to spend as much time with my little ones as possible. We all how valuable time is, and it can’t be bought back. TomTom uses real-time traffic data to let me know where there may be excessive traffic, or a road block, and suggests an alternate route to expedite the trip. My TomTom 500 GPS came in very handy last week when the Ottawa Senators were in the NHL playoffs versus Montreal. My regular traffic route was at a stand still and my alternate route was also a parking lot. It was my first time using the unit and I was pleasantly surprised at how Ottawa-centric and timely the traffic information provided helped me get home faster. 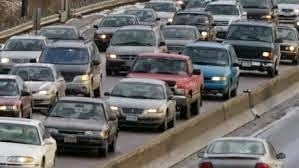 If you are a traveller you can also check out the TomTom Traffic Index portal where you can find information about Traffic Index in your city or the city you are traveling to and how it ranked in this year’s Index. TomTom provided me with a TomTom 500 GPS to review. I have a TomTom 500 GPS to give away to one of my readers worth 249.99. I also have an accompanying picture book to give away called Alfie’s Story. 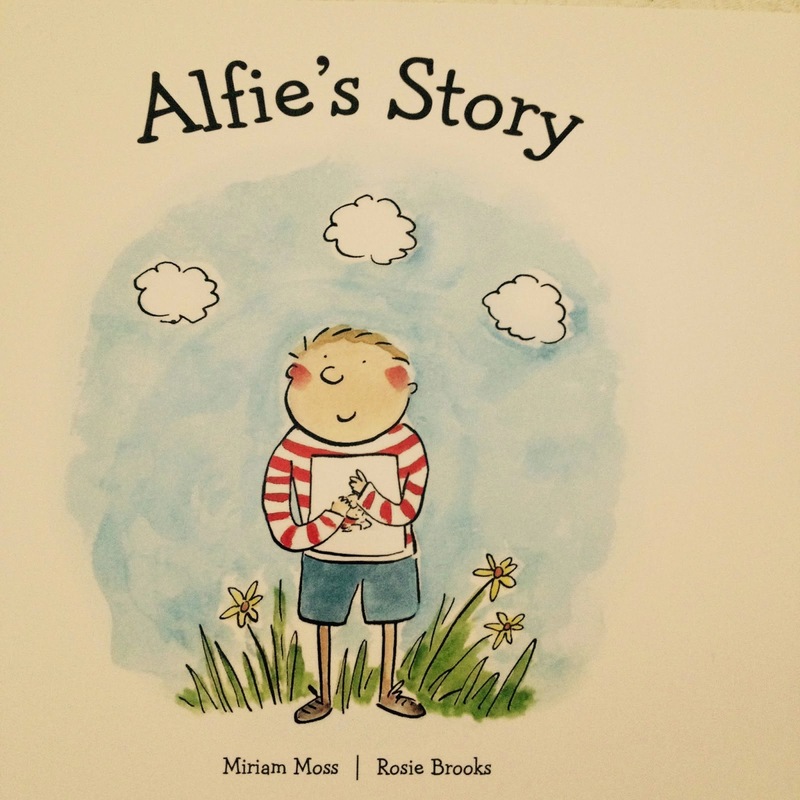 Alfie’s story is a cartoon book written by award-winning children’s author Miriam Moss exclusively for TomTom. The book tells the story of Alfie who just wants to get home in time to read his new book, but encounters all sorts of obstacles along the way. Good Luck to everyone and I hope TomTom is able to help you #GetHomeFaster. The winner will be contacted on June 6th, 2015. The TomTom 500 GPS and Alfie’s Story will be mailed to the winner’s home.